Storage Boss is a flexible, convenient and cost-effective option for trade & business storage. The advantages of using Self Storage for business storage are numerous. With Self Storage from Storage Boss, you can increase or decrease the amount of space you use as often as you need to. 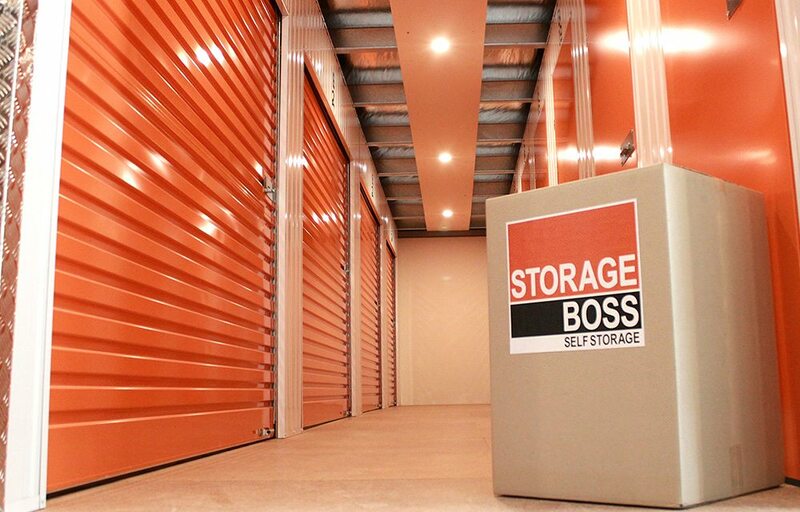 With seven-day access, drive-up warehouse, and a forklift on location, Storage Boss is the most convenient storage facility for your business. 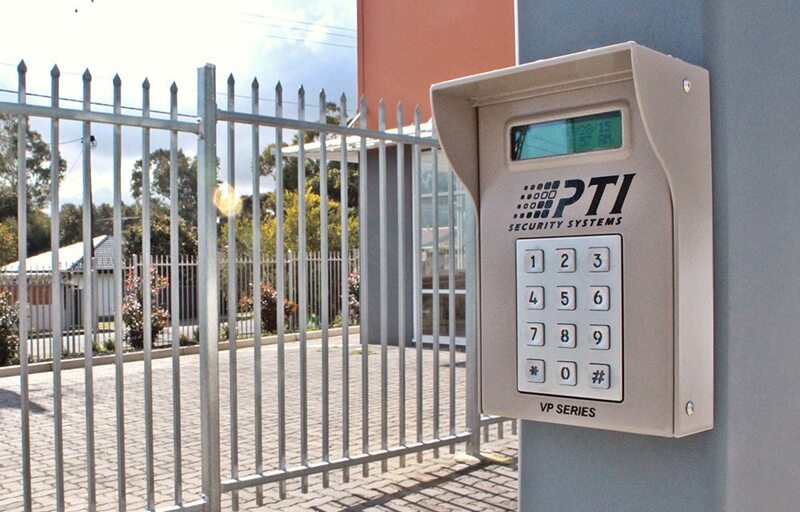 Storage Boss has on-site security measures including unique locks for each unit, PIN access security gates, back to base alarms, and extensive CCTV surveillance, so you can relax knowing your business’ belongings are being protected.